Daily 4 staff met up with Frank Powers last night to discuss the next TUFF event. Frank was supposed to have their event this month in December but due to scheduling conflict with the Tigua Recreation Center, Frank will have to reschedule for next month in January. 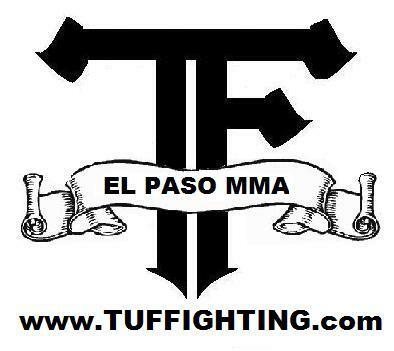 We are excited for their up coming event because their going have some great fights coming our way. They will have the debut of George Steffey which so happens to be the cousin of Ben “SMOOTH” Henderson, Zach Beck vs. Adam McGurk (both had impressive wins at TUFF: The Return), Jonathan Pelletter vs. Fabian Salas ( Pelletter coming from a tough loss against McGurk and Salas winning by TKO in 37 seconds of the 1st round) and Curtis McNeil trying to bounce back from his loss against the 145 pound Champ Adrian Gamboa. Nothing is official yet but seems to be looking great for Frank Powers and his promotion TUFF.